By Hanmero in New Arrival on 2017-09-04 . 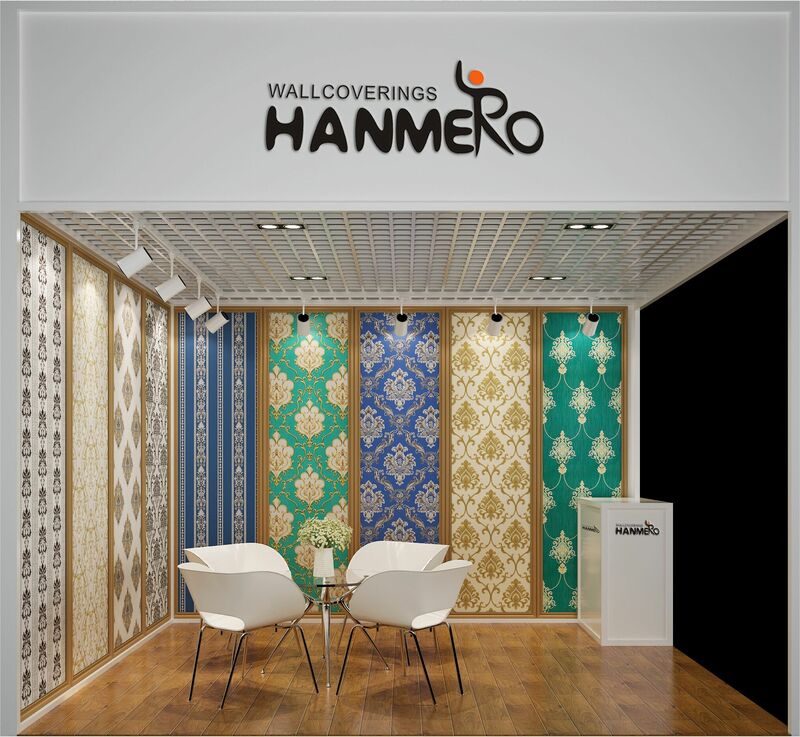 The booth appearance for HANMERO 2017 China Trade Week ( Iran & U.A.E.). Welcome to visit our booth to enquiry review our wallpaper designs! Tehran-Qom highway, close to Imam Khomeini International Airport. Press on us in our bio @hanmero_wallpaper for contact details! HANMERO 3D style wood wallpaper.